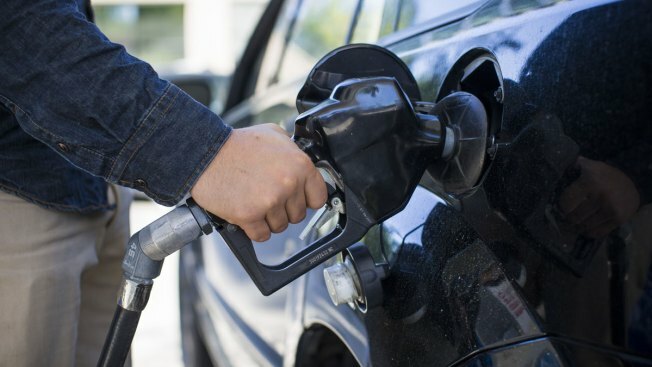 Gas prices have jumped by 9 cents in the last two weeks across the country. The rise is, according to experts, due to oil prices edging up. The average price of gasoline has jumped by 9 cents over the past two weeks to $2.27 a gallon for regular grade. Industry analyst Trilby Lundberg said Sunday that the hike is mostly due to crude oil prices edging up. The price at the pump has risen 50 cents over the past 12 weeks. In the Lower 48, the highest average price of regular gasoline was $2.83 per gallon in San Francisco. The lowest was $1.92 in Baton Rouge, Louisiana. The U.S. average diesel price is $2.28 per gallon, up 8 cents from two weeks ago.